I am Eduardo, coordinator of the project, I work with an international cooperation in the town of El Chaco. 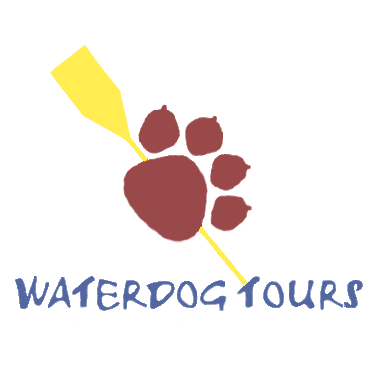 I am a certified rafting guide, proficient in ecotourism and sales, and Co-founder of Waterdog Tours rafting and kayaking company. I look forward to hearing from you and hope to help you learn the wonderful culture and recreation that Ecaudor has to offer!